Try as we may, us gals can't spend every moment traipsing about in high heels. 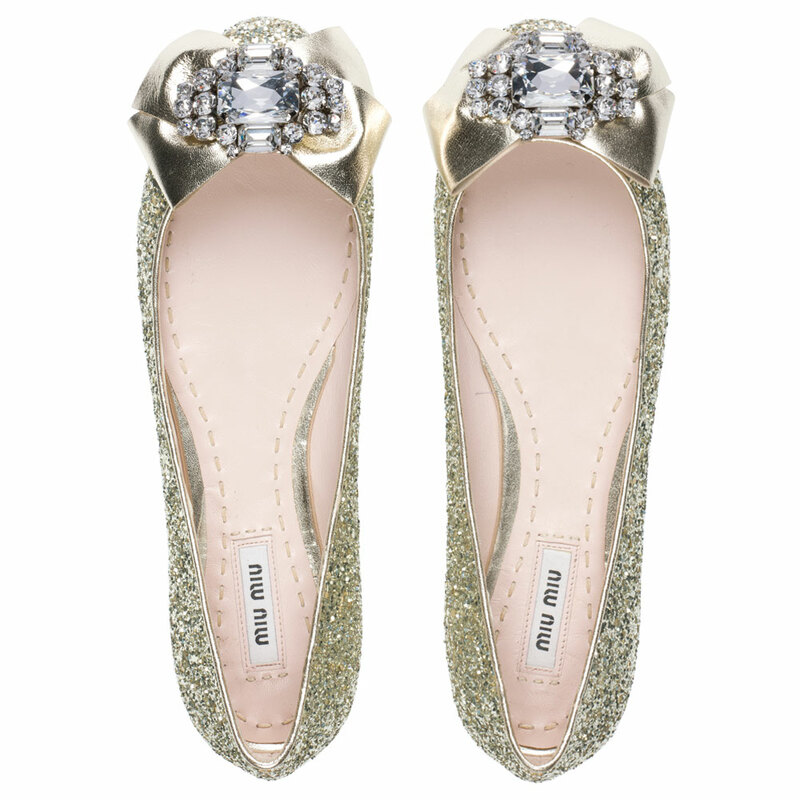 So when your weary feet need a break, slip on these gorgeous stunners to dance the night away! Yes please! I will have some of these beauties! Just love, love these flats!!! OMG! that was really awesome..super love the flats. .
We think those shoes are really cute! It is a great way to show that girls who are not able to wear high heels on their wedding day, or just choose not too, are still able to enjoy fabulous shoes! Thanks for sharing!